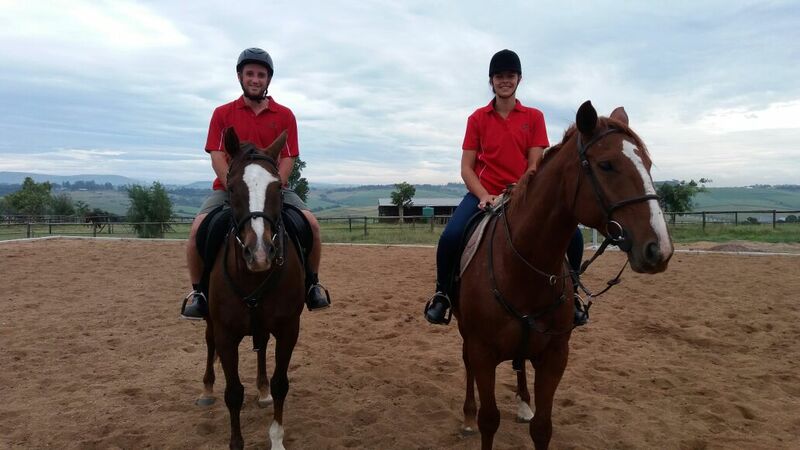 Buffelsbosch Equestrian I situated on a 40 Ha Farm In the heart of the Kwazulu Natal Midlands. Owner operated together with the dedicated and trained staff, we offer peace of mind stabling for your horse and a social, relaxed and encouraging environment for you. We pride ourselves on our professionalism, quality of service and impeccable standards. You’ll find a welcoming and enjoyable atmosphere awaits you and we are on hand 24/7/365 to care for you and your horse’s every need. We offer everything you would expect from a quality livery yard, including well maintained stables, group or individual paddocks, great exercise facilities and riding areas, well equipped and secure tack and equipment rooms and professional yard and stable management. Besides livery we also offer quality riding tuition to all levels of horse and rider and our kind and understanding instructors will help you improve your and your horse’s skills to whatever level you wish to achieve in any of the disciplines! We hope that you find what you’re looking for on our web site and please contact us if you require any further information.